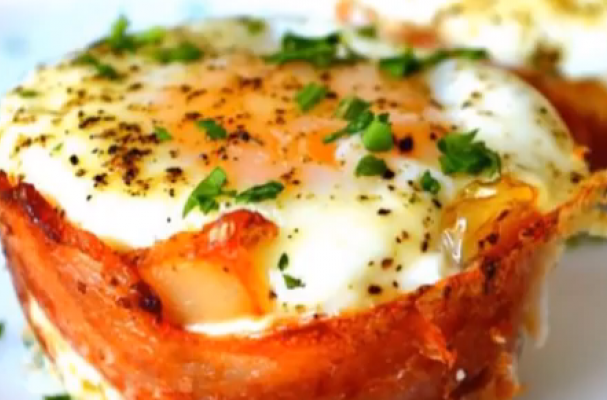 Mini bacon egg breakfast cups are the perfect brunch dish. You can make up to twelve individual portions at once thanks to the use of a muffin tin. This recipe great for family gatherings, especially when you're feeding a crowd.